Thank you for visiting EJ's Home Improvements, Inc. We are a fully licensed, bonded, and insured company, with a A+ Better Business Bureau rating. We are a family-owned business, and the third generation in a long line of home improvement specialists. We have been in business since 1972 and our home improvement business was started by our grandfather. We have continued the family legacy and expanded into new areas and product lines. Currently, EJ's Home Improvements is owned by two brothers with over 15 years experience in the industry. We pride ourselves on a job well done and look forward to making this a great experience for you so you continue both to use our services and refer us business for many years to come. We specialize in custom window coverings, retractable screen doors, and custom wood working. 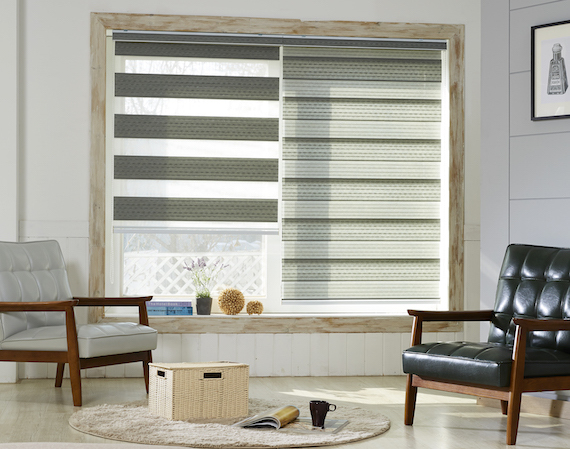 We will match any quote you show us in writing on our window coverings or retractable screen products. We also back all of the working components with a lifetime warranty. Contact us for an appointment.